In the three years since its release, Windows 10 has installed more than 700 million computers worldwide, only 40% of them.This proves that many people will still need operating systems in the next few years. As a supplier, I hope my customers have better customers to sell Windows 10 to computer wholesalers/computer stores/Computer maintenance companies or stores/smes/end users. 2. 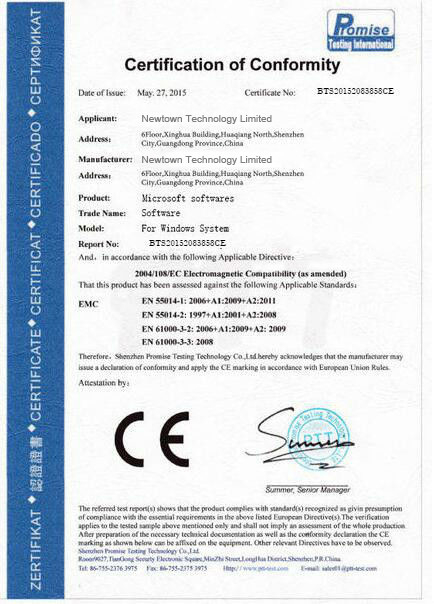 Our OEM version is no language version limitation. 3. 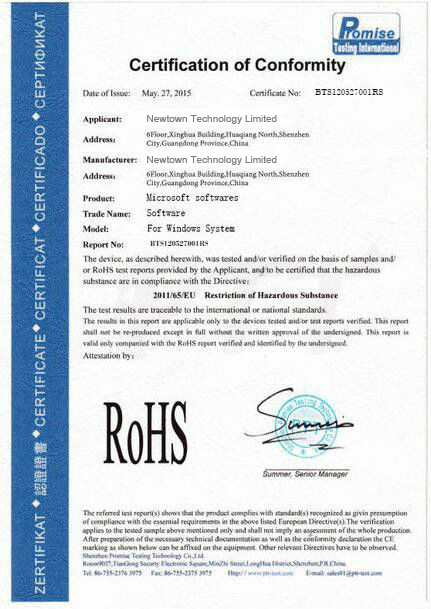 Our product key is the good and stable,and no area limitation. 4. Our product key is completely different with those MSDN or Testing key. 5. Our mode of transportation is safe, so you can get the goods. 6. Windows 10 pro new oem keys 2500pcs in stock, it supports fast shipment less than 8 hours after payment confirmed. 7. We are a strong company and we can accept your visit. Q:What is your best price? A:We have better performance on the product quality, delivery time, package,after sale service than other suppliers, so our profit is quite low. We have to spend more on these aspects to guarantee a better performance, so we cannot guarantee these to you if you really want to cut down the price. 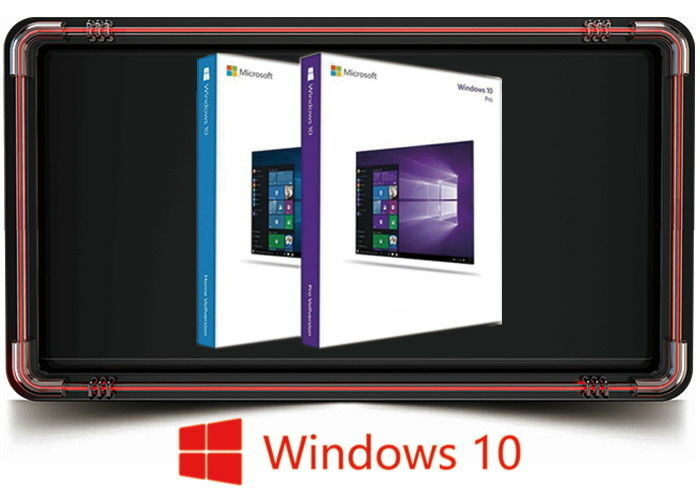 A: Windows 10 Pro 32/64-Bit 1PC OEM Edition License Key. Q: Is this key a OEM license? A: Yes, it is a Windows 10 Pro 32/64-Bit OEM License Key for 1 PC. Its legitimacy has also been confirmed directly by Microsoft that it is a retail and not an OEM, OEI, Volume, or MSDN key.